Can’t commit to 5 days? 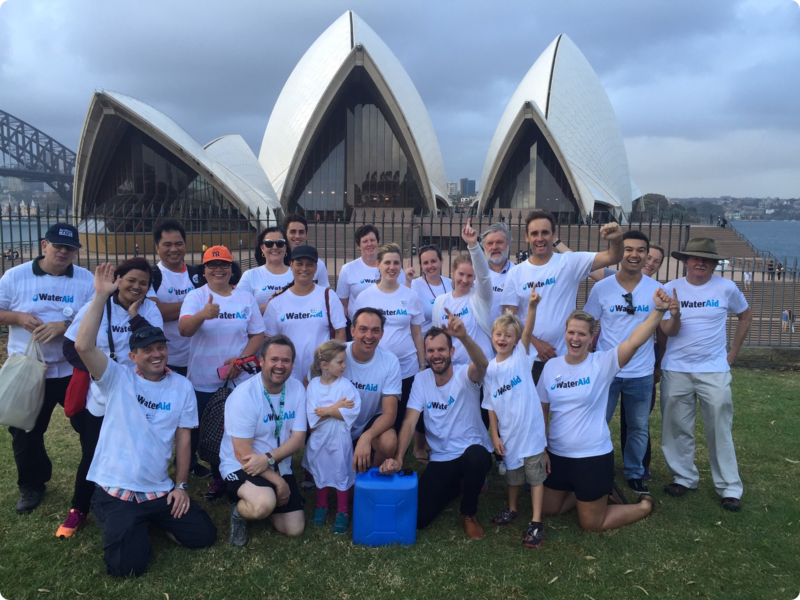 This March, Walk for Water by organising your own corporate walking event. Get your colleagues together, donate an amount to participate and away you go! NSW: Organise a Sydney Harbour Bridge climb – take the climb of your life! QLD: Power up Mt Coot-tha – it only takes 30mins! SA: Challenge yourself on the Black Hill Summit Circuit – admire the views over the Adelaide Plains! For further assistance, contact Kate.